We need a bit of a workaround to export Windows Phone contacts to the vCard format. 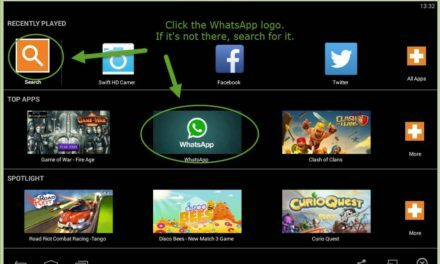 For the following tutorial you will need to have your contacts synchronized with your Windows Live account. 2. Click Manage in the top left corner, and select Export for Outlook.com and other services. 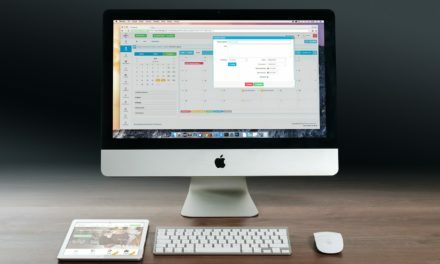 Save the file to your computer on a location where you can find it again later. Click Manage and select “Export for Outlook.com and other services”. 3. 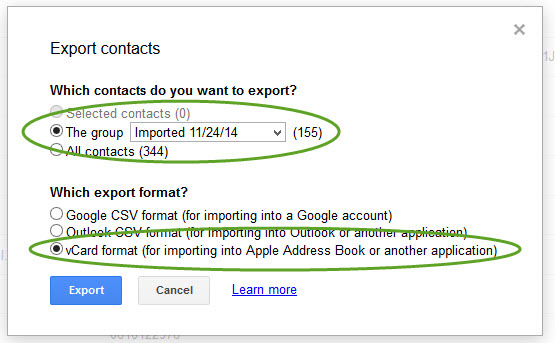 Go to Google Contacts and log in with your Google Account, if you haven’t already. 5. Import the CSV file that we created in step 2. 7. Select the group with the imported contacts, if it isnt already. 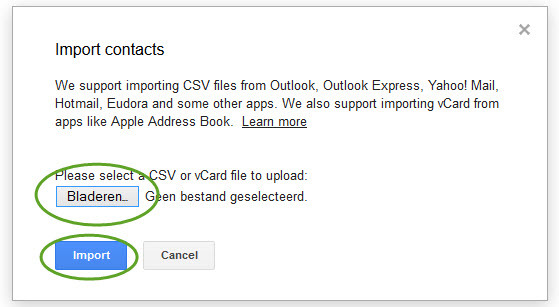 Select vCard format as the export format.